At "Lift-Off" Pipe Supports we have developed a culture of "Safety First". We take a proactive approach to safety and actively strive to mitigate any risks to personnel or facilities before they can happen. Prior to any installation we ensure that our clients fully understand the risk involved with installing pipe supports, especially in an operating facility. All necessary permits and safety precautions are taken into consideration. We also undertake training of the tradesmen/contractors to ensure that incidents are avoided. When Congress through the Bureau of Labor voted into law the Occupational Safety and Health Act of 1970, safety has come to the forefront of enhanced safety in the work place. The companies that take the lead to protect their workers and put into place an enhanced safety culture and incorporate lessons-learned programs gain a tremendous advantage in their respective industries and reduce the number of incidents and near misses significantly. 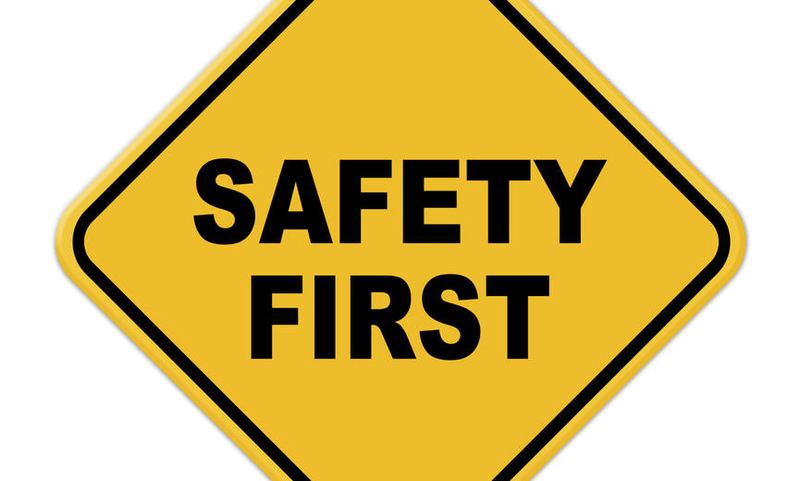 Our Safety Culture plays a major role in the development, manufacturing and installation of our products. 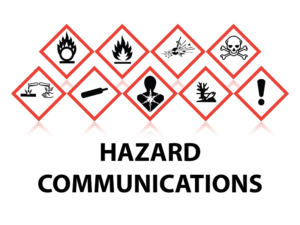 The materials used in the manufacture of our products have been tested and will not augment or contribute to the volatility or toxicity of an incidental fire, nor will they create a chemical reaction with any product with which they may contact.